Yuhong Group supply huge qty of Cr-Mo Alloy seamless pipe and tube , and export more than 35 countries . 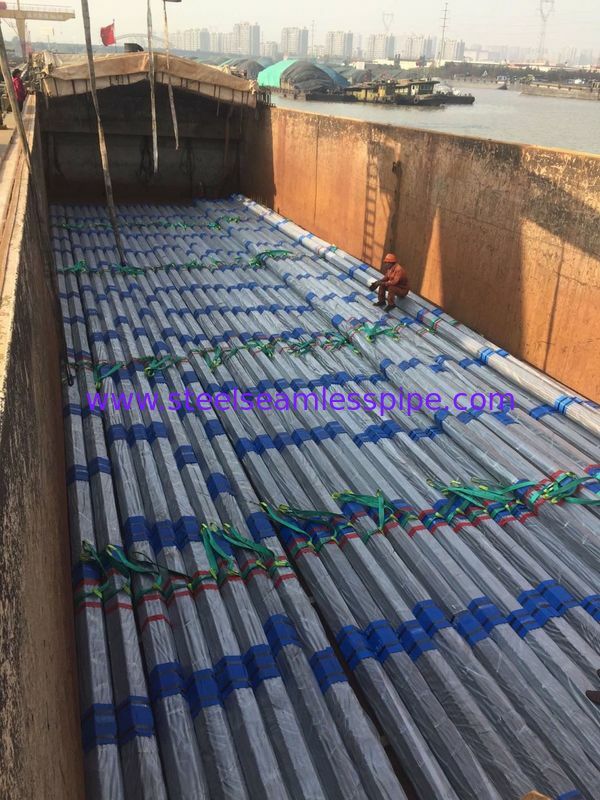 Our alloy seamless tube be width used in boiler and heating. OD: 1/2" TO 24 "